There's a lot of free things to do in Sydney (see my top 10 here) and here's another one to add to your list. 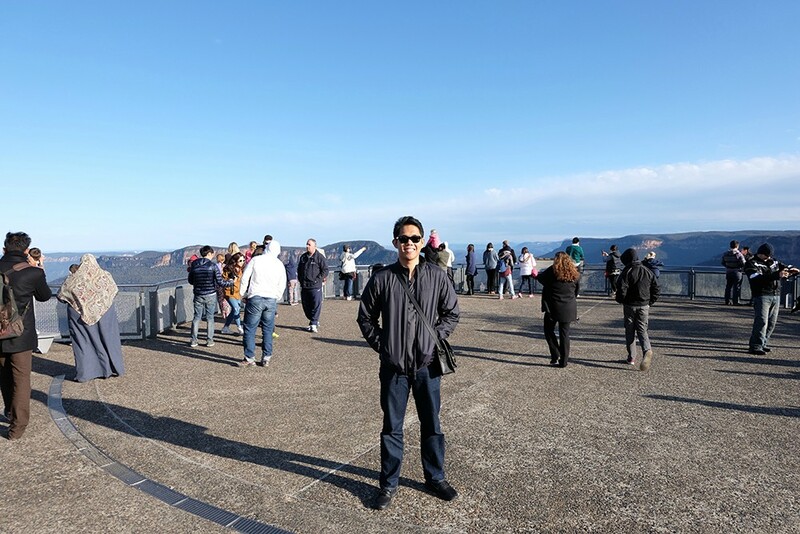 Katoomba might be a little secluded from Sydney CBD (approximately 2 hours by train from Central station, make sure to ride the express Blue Mountains line) but they have a lot of things to offer other than the sight of The Three Sisters. If you're coming from the city and have an OPAL card then may I suggest visiting Katoomba on a Sunday? When you travel during Sunday you pay no more than $2.50AUD per way. For tips on how to save money using the OPAL card, click here. 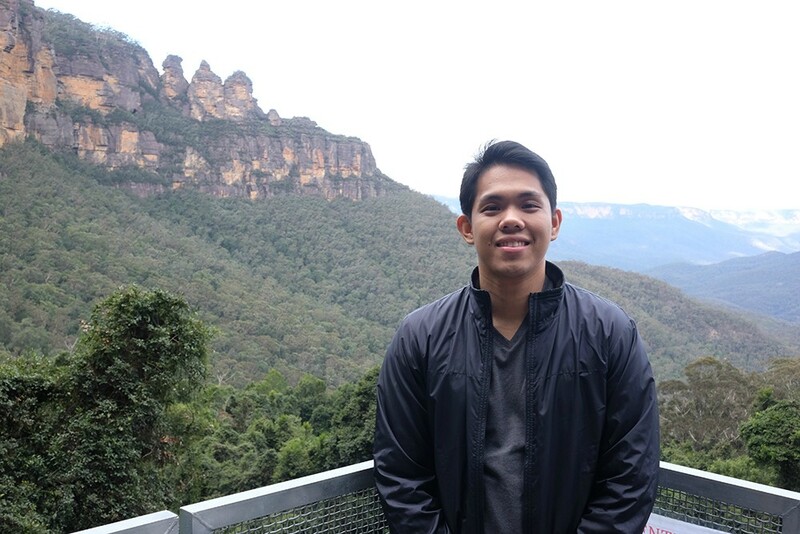 But if you have extra and want to explore more of what the Blue Mountains has to offer then you should definitely check out Scenic World (SW). 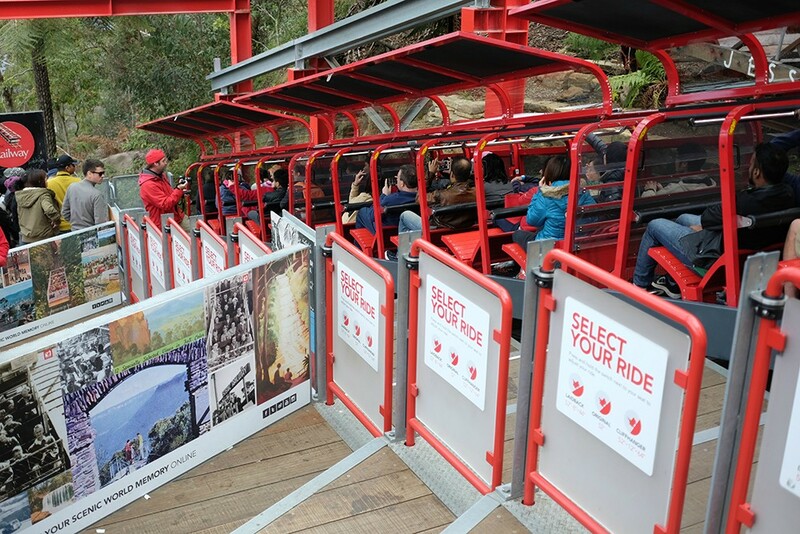 There are different options on how you want to start the tour but may I suggest you visit first SW's Top Station and from there you need to buy tickets (priced at $35AUD per pax) to experience the railway, cableway and skyway. The last time I was here was back in 2004 and the railway ride didn't look like that before so they've totally done major upgrades. Moving on, the trip starts with a 2-3 min. ride of the scenic railway. Check out this video I found online, at a 52° degree incline, the Scenic Railway is said to be the steepest passenger train in the world. You have an option to adjust seats at a steep 64° degree incline which definitely feels like you're in for a cliffhanger. For someone who's afraid of heights and rides, it's not THAT scary (probably because it dives down slowly at the bottom of the mountain) and it's totally worth giving a try. 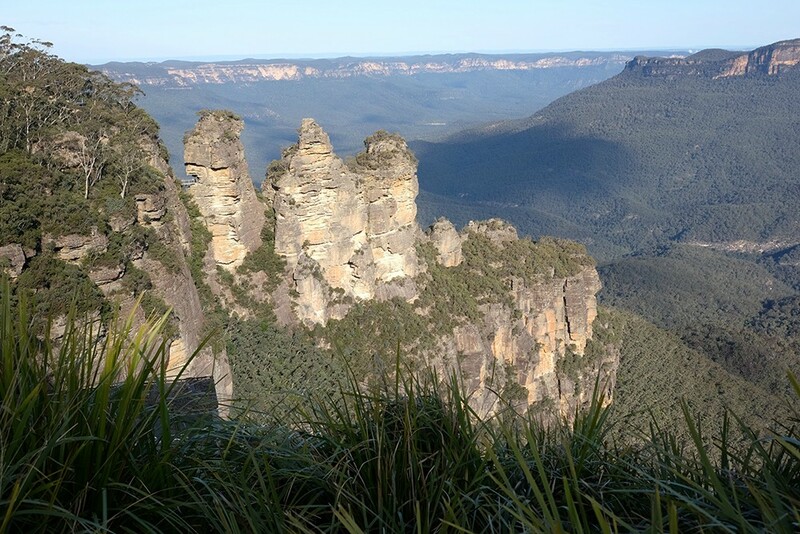 From here you'll get another awesome view of the Three Sisters. You also have an option to take a 10, 30 or 50 min. 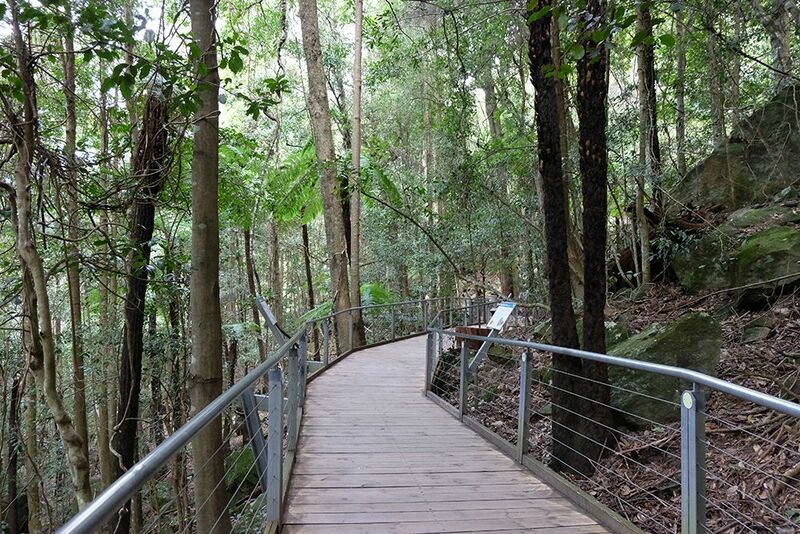 stroll around the rainforest through this Walkway which is the longest elevated boardwalk (2.4kms) in Australia. Since we didn't want to stay long (we went during winter season and it easily gets dark by 4:30PM) so we just took the 10 min. 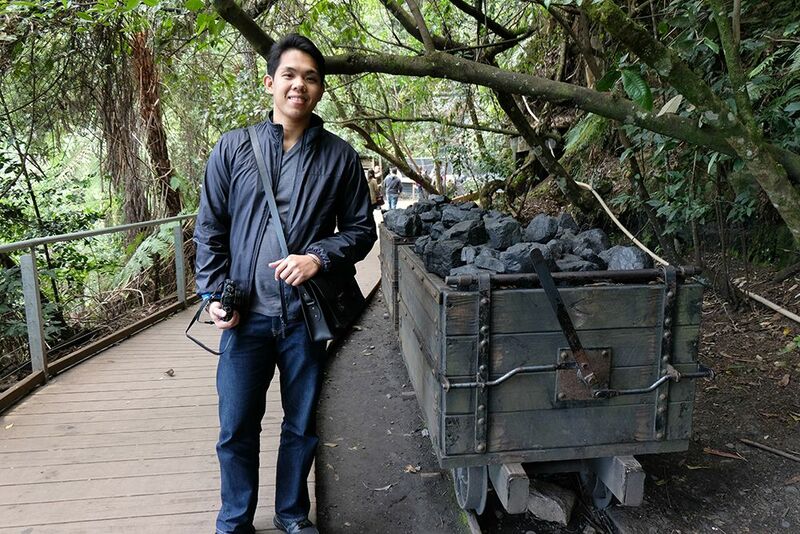 route to the cableway station wherein we were able to pass by the entrance to the coal mine. 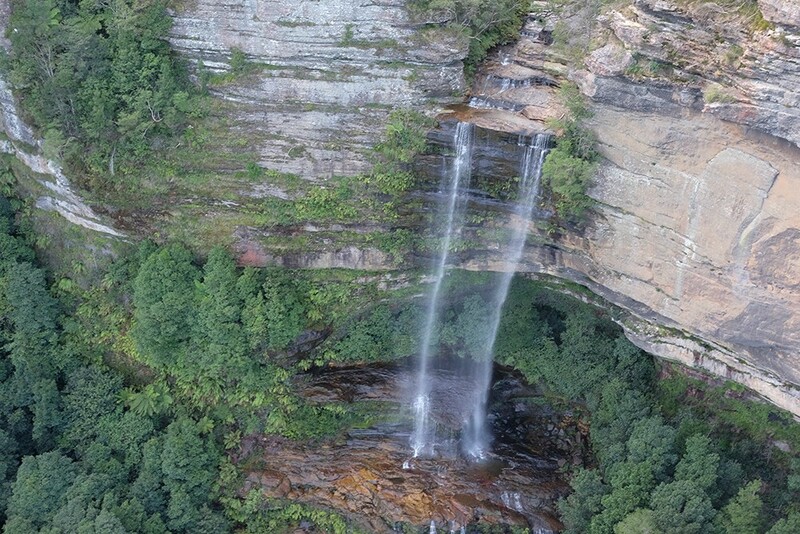 From the cableway station, it will bring you back to the SW top station and from there you can end your trip by riding the skyway and get a view of the Katoomba Falls. The Scenic Skyway was also awarded the highest cable car in Australia at 270 meters. 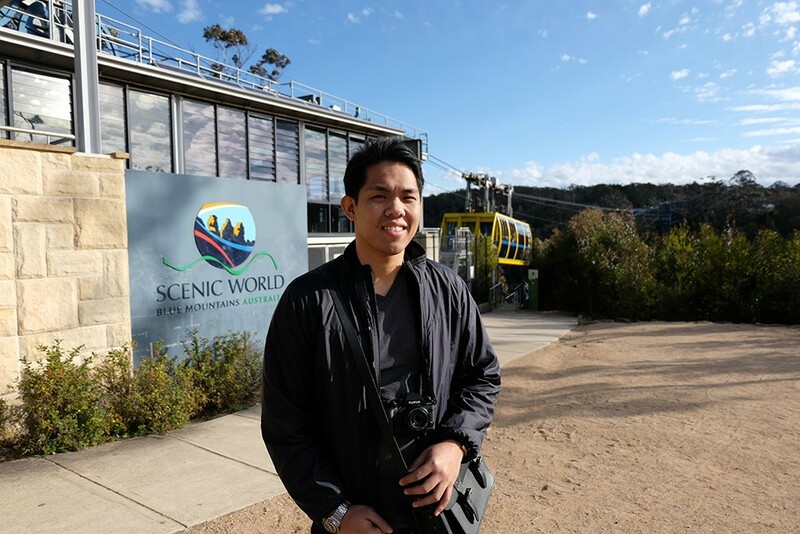 Scenic World is also celebrating their 70th anniversary this month and the first 70 guests to arrive on September 21, 2015 will enter for free! FOR FREE! 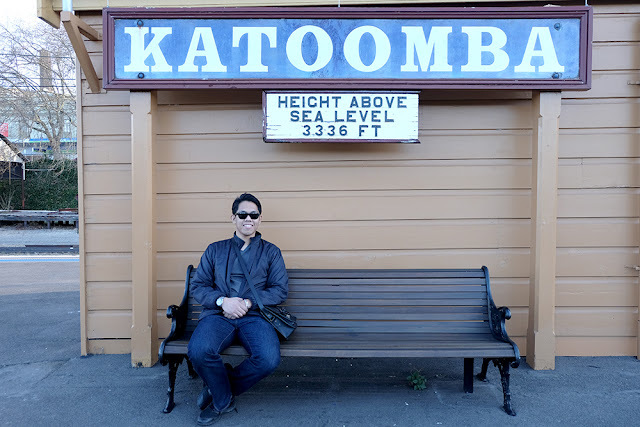 :) So if you ever find yourself visiting Sydney around this time make sure to drop by Katoomba next week. Enjoy!